Help Haiti, Get a Book – Lagonave Alive! 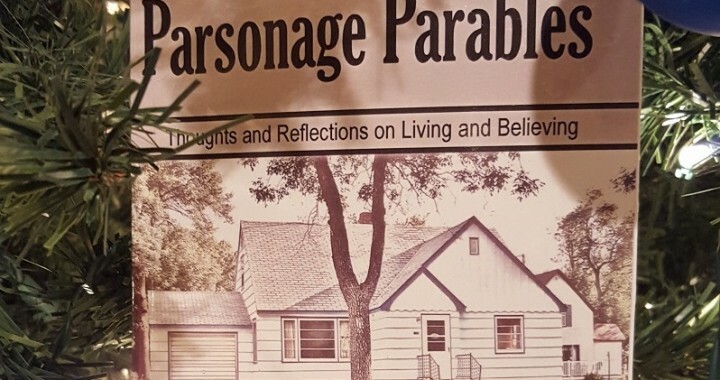 Parsonage Parables takes readers through the ups and downs, bumps and bruises, and the questions one man faces in life. Each story is easy to read, and even easier to apply to life. From a spoiled Christmas to questioning faith to reveling in the wonder of grandchildren, readers are sure to laugh, cry, and reflect on the significance of their own experiences. All profits from this book assist LaGonave, Haiti, through the nonprofit organization LaGonave Alive (www.LaGonaveAlive.com), which will help to provide School Scholarships, accessible Health Care, and support for Women, Children, and the Elderly. Through these stories, the author hopes to create a better story for Haiti, and the men, women, and children who live there. Bruce L. Blumer has self-published two booklets – Paths, Proverbs, and Lessons from Haiti and I Saw God Today – to reflect on the amazing people of Haiti and to raise funds for mission work on the island. Bruce also writes a reflection blog (www.ParsonageParables.com) and is among the authors whose devotions have been included in The Upper Room and Disciplines 2014. He enjoys traveling, photography, writing, and family. He and his wife, Sharon, live in South Dakota.